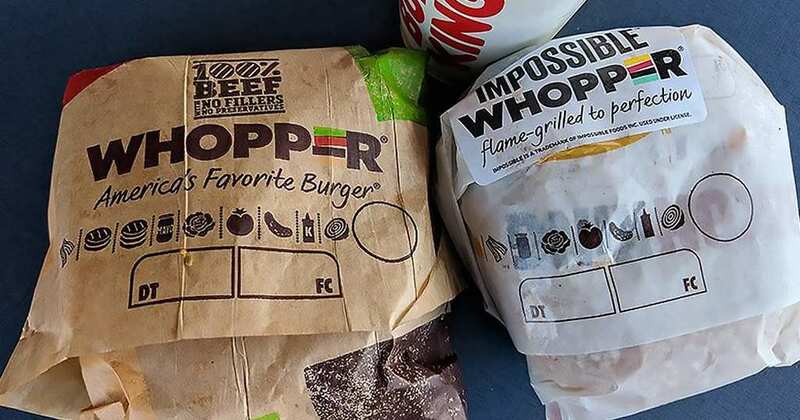 On April 1st, Burger King announced that they were testing the popular vegan burger, the Impossible Burger at several locations, with an eye towards making it a regular fixture on their menus. The only problem was that despite the sincerity of their press release, many believed it was an April Fools joke. With the news still relevant several days later, the truth is that Burger King is ready to join the 21st century. While the Impossible Burger would not be the first meatless offering that the US-based fast food chain has included on its menu, the Impossible burger is a little different than veggie burgers of the past. The excitement surrounding the Impossible burger is not simply that it tastes similar to a beef burger. 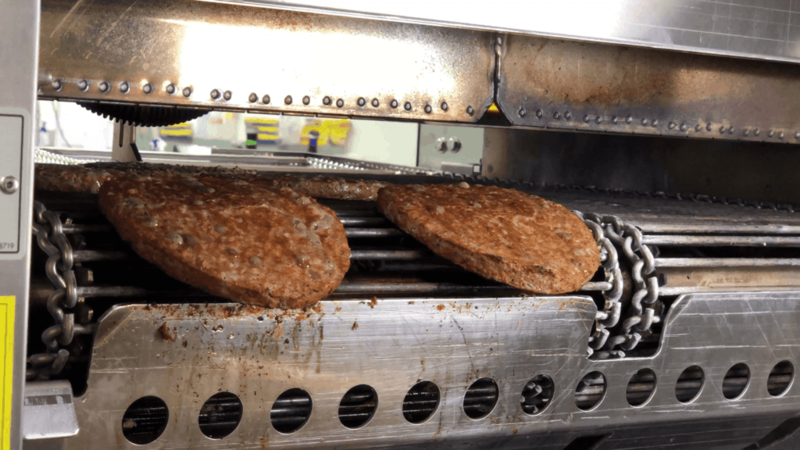 The vegan patty also “bleeds” the same way an animal-based burger would, thanks to a compound called heme, which the company sources from plant-based ingredients. Right now, the burger is only available in the St. Louis area, that is, if you want to try it on a Whopper. 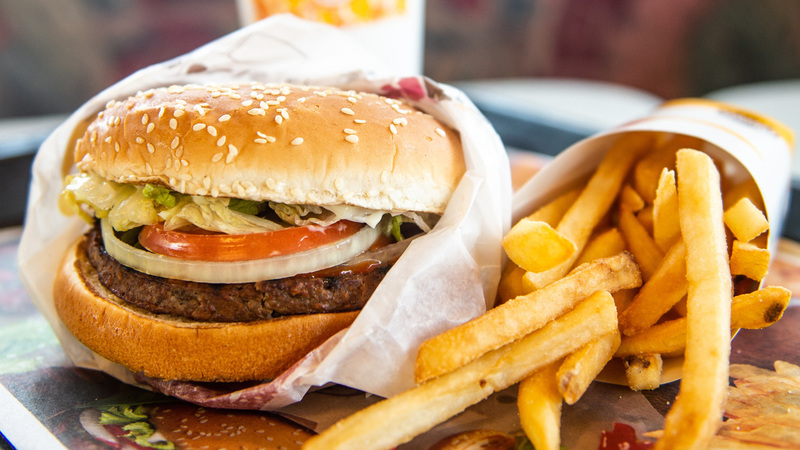 However, Burger King is just the latest in the lineup of fast food chains to take on vegan offerings. White Castle, for example, has been serving Impossible Sliders for over a year.